My last post of stuff I did in 2018 (see books and video games), I wrote a few notes about board games I played this past year. Most of these I only got to play once (except Jaipur). I’ve played this a few times over the years, but I wanted to write about it. It’s a relatively simple game, with limited strategies. 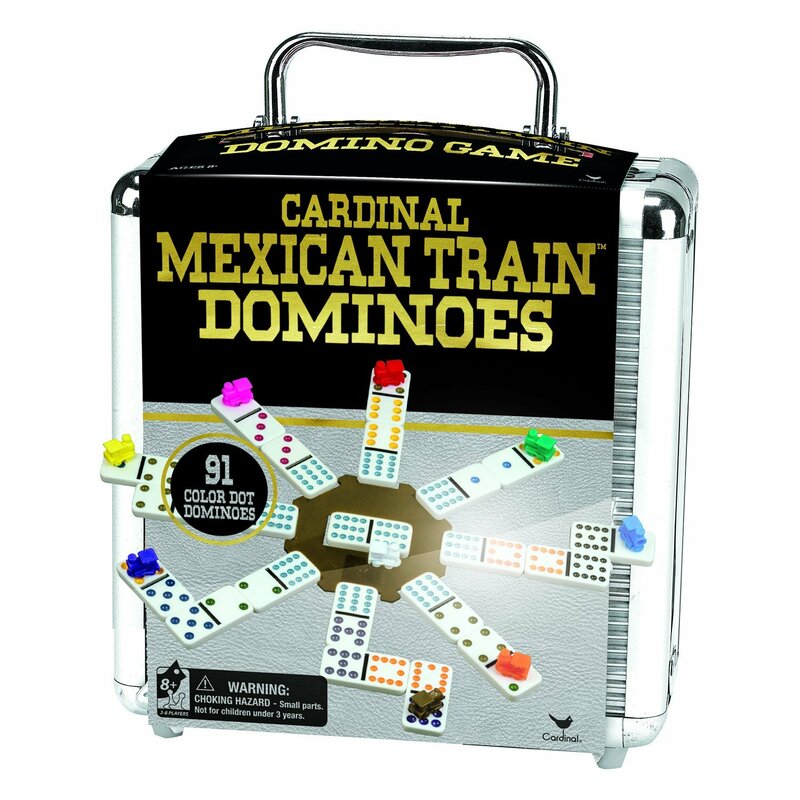 Each player gets several dominoes (each with two sides with numbers 0-12) and you have to get rid of your dominoes on your “train” of dominoes. If you can’t, you draw more, and your train becomes public for others to put their dominoes on. It’s a pretty straightforward, but fun, chill game. Good for kids. Also, the instructions manage to be a little unclear, but a quick google search clears it up. This is a competitive game where players are trying to build a little city complex by purchasing different building tiles from a shared community market with a few different currencies. You get points by having the most of the different kinds of tiles, and a couple other ways. It’s a decent game. 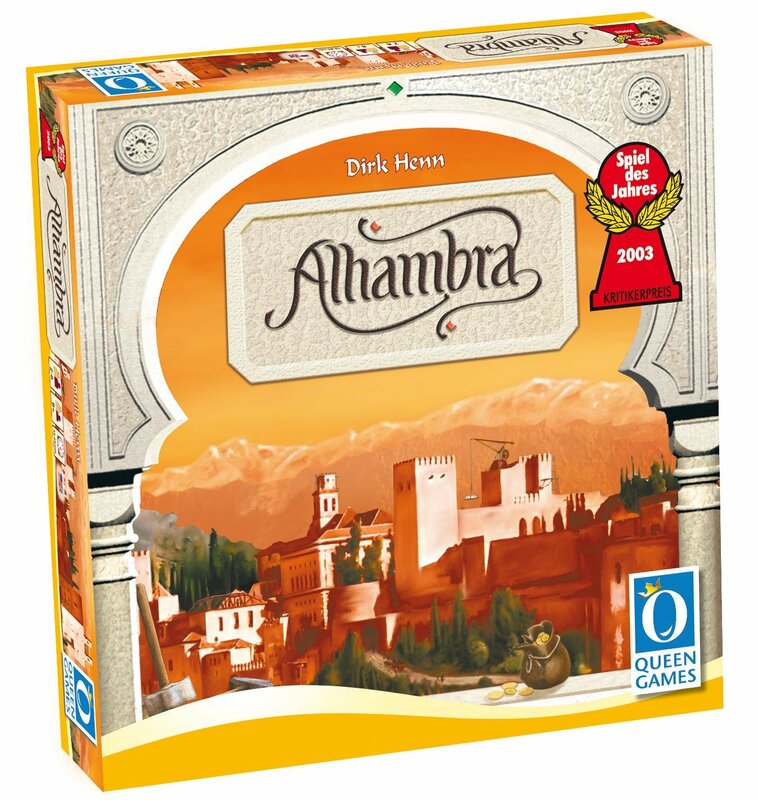 It was a little tricky to understand at first, but it’s not too complex once you play a couple turns. You can’t affect others’ progress too much other than buying a tile you think they might want. There’s a lot of hype around this game. 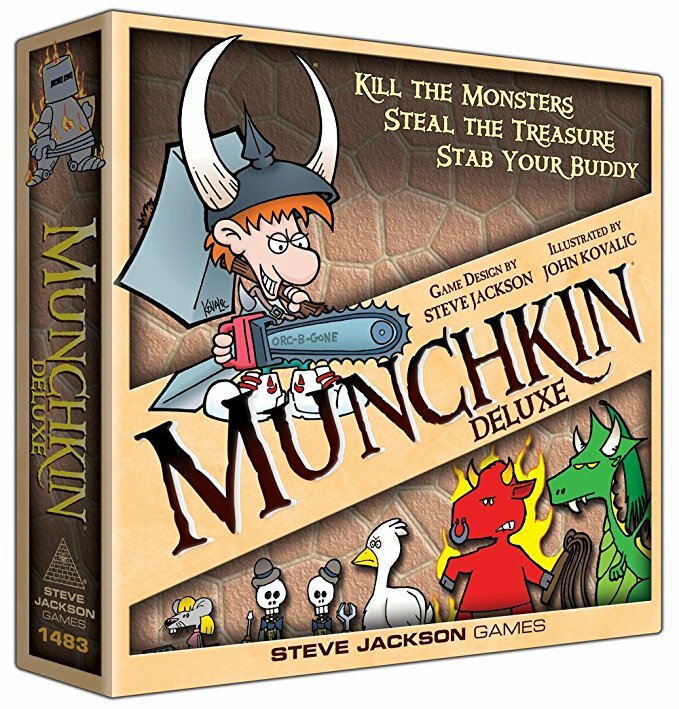 It was a Kickstarter campaign and is very well regarded on Board Game Geek. My friends and I only played one scenario, but we didn’t really enjoy it. It has a steep learning curve, and requires a ton of setup. Once we got the hang of it, we found the combat logic frustrating. It felt like we would spend a lot of time planning our attacks and movements, only to have some randomness make our plans worthless. It clearly appeals to someone, but I don’t think I would recommend it. 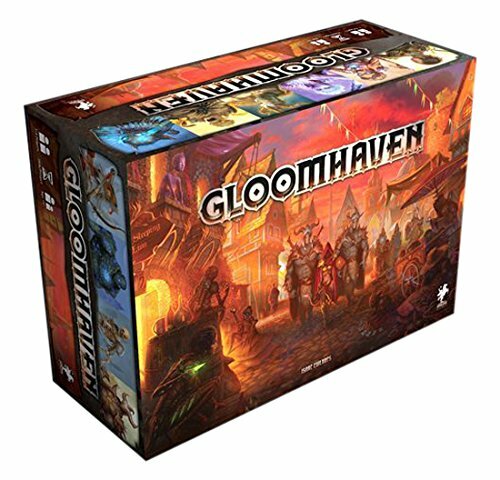 This game struck me as a pseudo-competitive D&D-like card game. I wish I wrote this up closer to when I actually played. Anyways, you have to fight various monsters that come up in the deck. If you can’t defeat them you can enlist the help of the other players, but you have to give away some of the resultant loot. As you win battles you level up, which helps you win more battles or inflict chaos for other players. This was a pretty clever multiplayer game where each player gets tiles from a shared community space, and has to assemble the tiles on their own personal space in particular patterns to maximize points. Very fun, very clever. 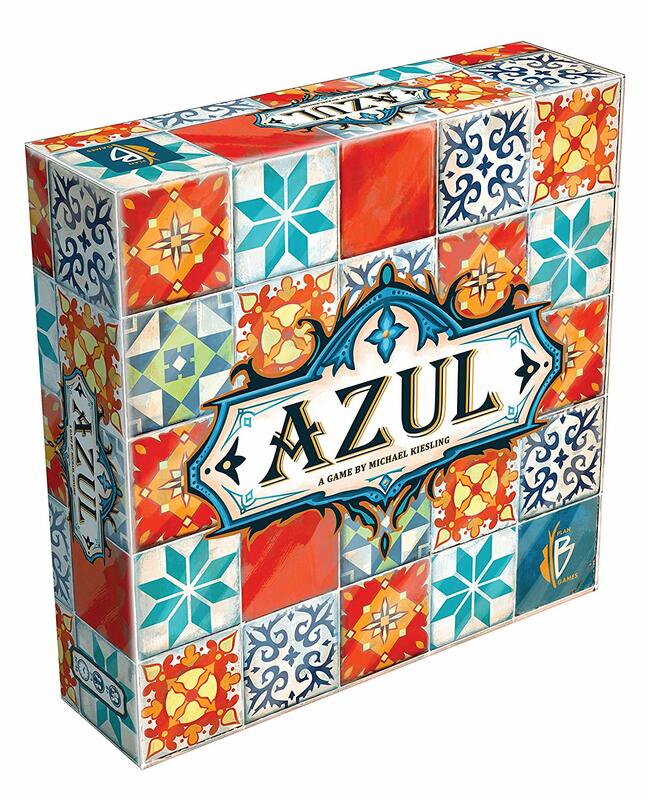 Very fun 2-player board game. 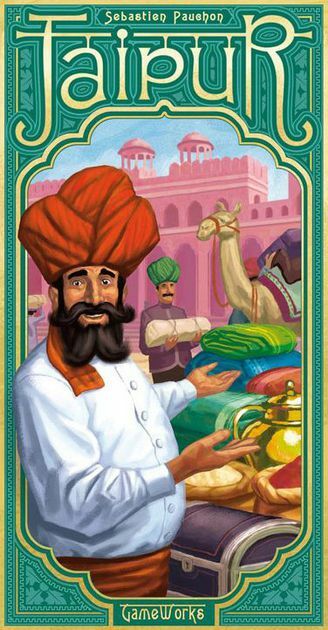 Each player is vying to become the personal seller for the maharaja. You’re basically trying to buy and sell goods and get the most money at the end of the game. The buying mechanics are clever, and there are several valid strategies for playing. Also, it’s a relatively quick game, which is nice.